IT'S normal after a natural disaster to review how it was managed and see what could be done better. 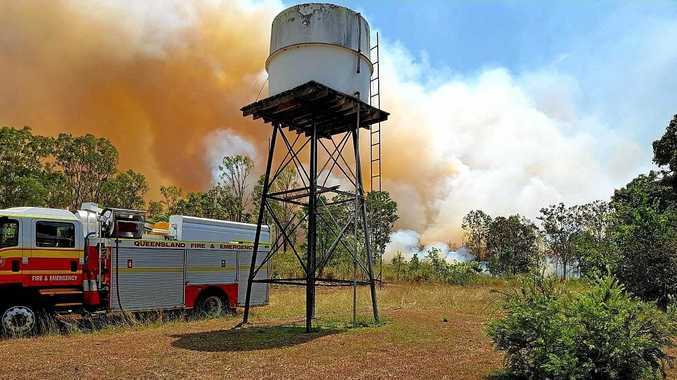 We did it after Cyclone Debbie and we are already in the process of doing it after these fires. Let me address the theory that vegetation management laws made the situation worse. Remember when people told you, you couldn't push mulga to feed your stock in a drought? That was simply not true. It misinformed people at the very time they needed to feed their stock. Now the same people are telling you the laws stop fire breaks. Fire breaks are exempt. No permit required. Here's a link that spells it out. Now politicians literally want to make a federal case out of our fires. Usually, an inquiry is when things go wrong. Tell me what we did wrong. Were the thousands of homes and lives saved in Gracemere somehow a failure? There were no lives lost in Deepwater, or the Rocky Caves, Mt Larcom, Baffle Creek, Finch Hatton or Eungella. 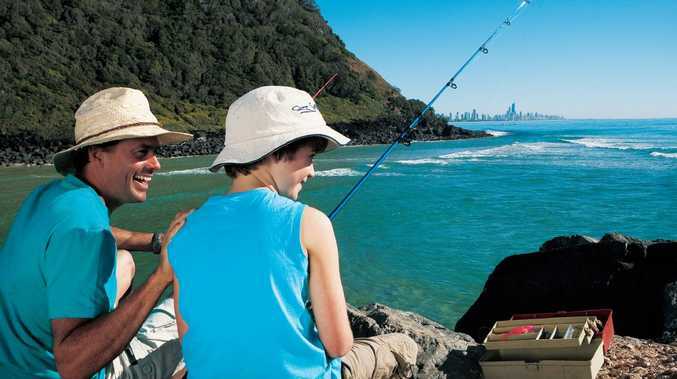 Twenty-six Queensland cities and towns set new records for high temperatures in that week - 17 above 40 degrees. Added to that were high winds and storms. THAT caused the fires: unprecedented weather conditions. Some of that data goes back 129 years and nothing in that period compared with our 12 days of hell. Where were the critics when we were fighting these fires? Where were they when we were coordinating water drops? Where were they in the hours we had to decide whether it was right to evacuate Gracemere and whether we needed to evacuate more? History will judge us as making the right decisions. To all of those who've lost property - I trust you are getting the help that's available and if you are out of your home it won't be long until you rebuild. 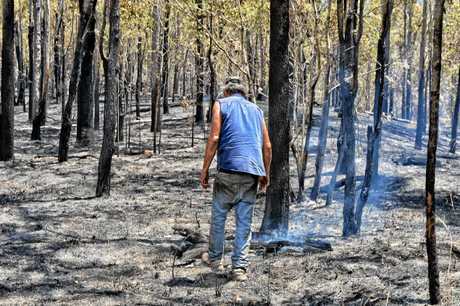 We have also set up the Queensland Bushfire Appeal to help. But on Christmas Day I'll be thinking of a Rolleston family who'll look across their dinner table at an empty place where their 21 year old son should be. I'm so sad for their loss. It's people who matter. They're all that matter. Thank you once again to the thousands who pulled together to protect us from this latest disaster. Summer's just beginning. I know we'll call on you again. We live a long way from each other in Queensland but it's times like this that we show that we're in these things together. premium_icon Fire probe: What does Premier have to hide?